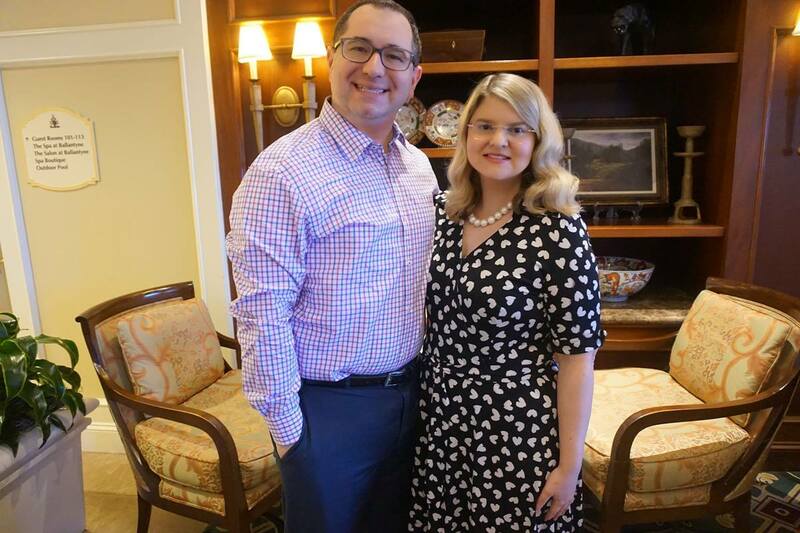 A few weekends ago we had our 3rd annual Valentine's high tea at the Ballantyne. We go to the Ballantyne every month or so, so we know recognize a lot of the staff, and they recognize us. I guess that's the benefit of living in one town for three years. It was delightful, as always. Then, on Valentine's Day we went for dinner at Brio's, at the Piedmont Town Center. I had a delicious chicken and sweet potato risotto, and we shared tiramisu for dessert. Afterwards, we went to Pier One and Kirklands to peek at the Spring décor. It was a lovely evening. We've just come back from visiting hubby's family in Texas, so I'll update my blog, and you soon. Today, I wanted to document the findings of the Thawley family. 9 generations of my maternal grandmother's line. Thawley, (Thorley) is an ancient Norman name meaning 'clearing in a thorn wood' that arrived to England after the Norman conquest of 1066. 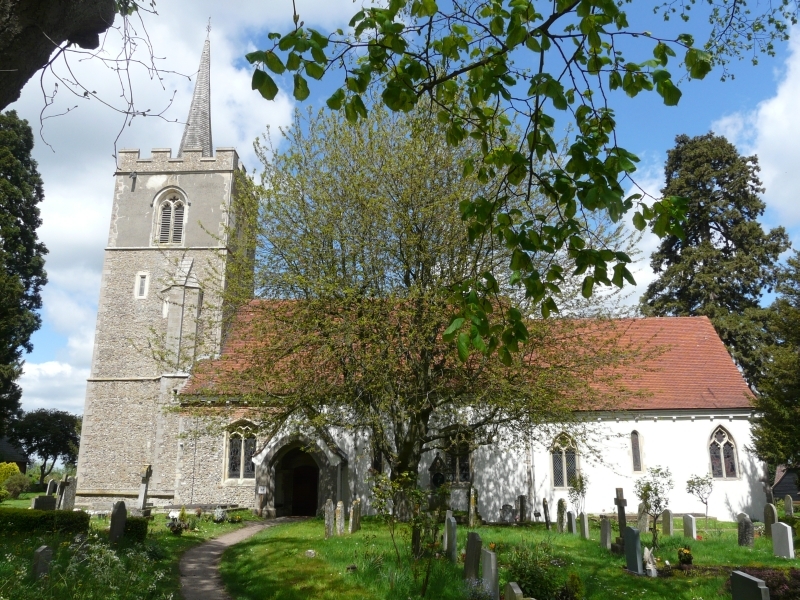 Thorley's church, which is dedicated to St James the Great, one of the twelve apostles of Jesus, dates from the 13th century. From 1594 to 1610, the rector was Francis Burley, one of the forty-seven translators of the King James Bible, which was first published on May 2nd, 1611. Our ancestors, the Thawley's attended Thorley Church and had the rector Francis Burley preach to them. 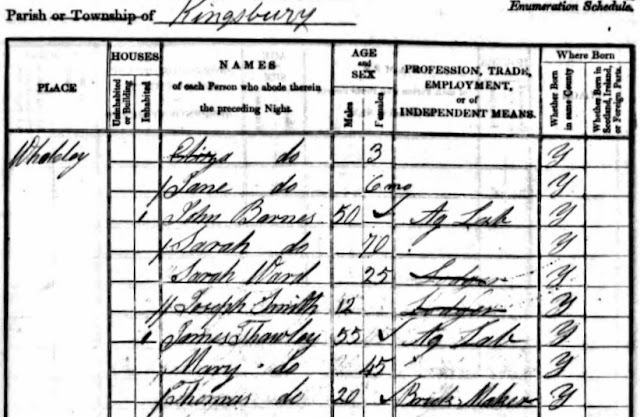 By the 1700's they were settled in Staffordshire, a county about two hours north of Herefordshire. 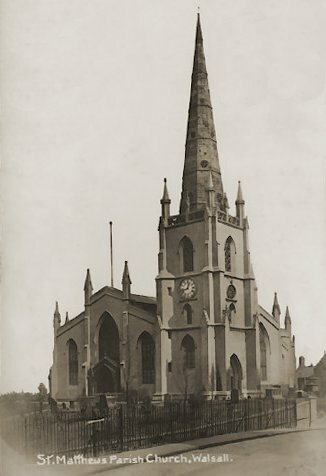 St. Matthews Parish Church, where Elizabeth Green was baptized. Places lived: Wilnecote, Belgrave, Kettering, Tamworth, Staffordshire, England. To William, Daisy was the girl-next-door. They attended the same schools, and were married after Daisy graduated high-school. 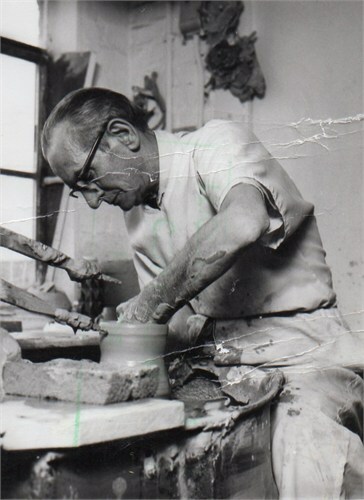 William was a creative, and a potter for the Staffordshire Pottery. 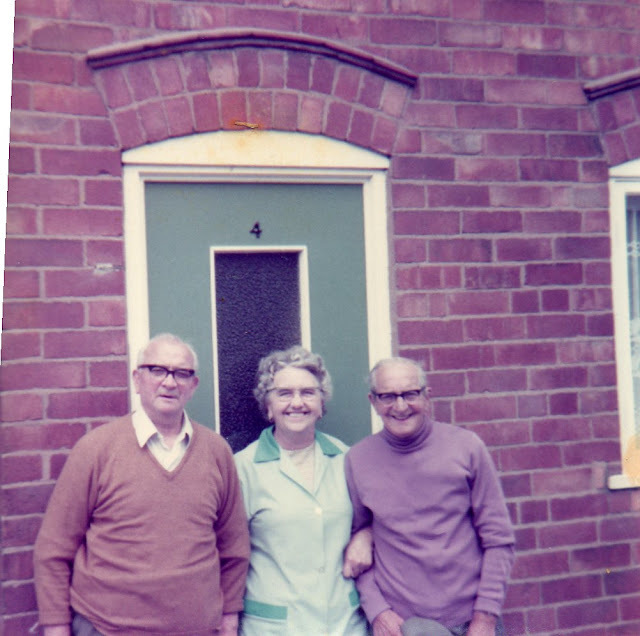 Daisy was a homemaker, and took in tailoring as an extra income. Together, they had two daughters, my Nana Mabel in 1931, and Barbara in 1934. 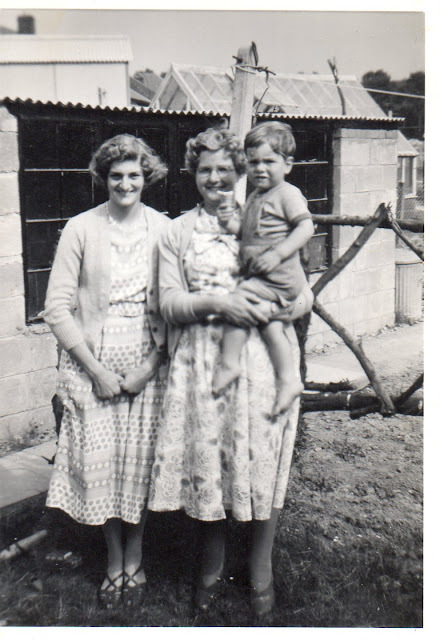 Mabel (my maternal Nana), Daisy (my maternal great-grandmother), and my uncle John. My maternal grandparents, Nana Mabel and Granddad Michael's wedding day. 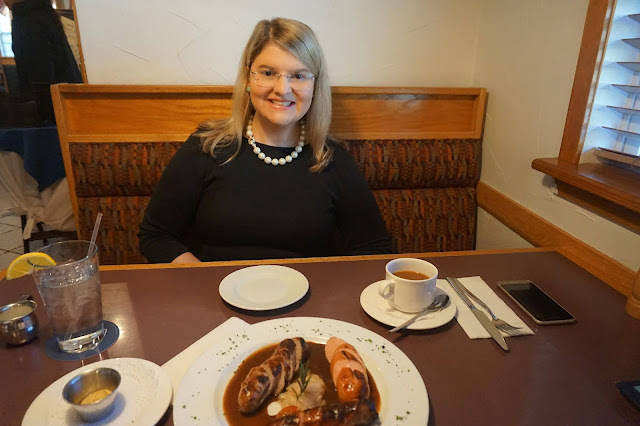 This past weekend, we revisited a local German Restaurant called Waldhorn. We ordered off their appetizer menu, and shared the platters. The first appetizer was an array of sausages; hotdog, Polish, and bratwurst served with sauerkraut. The second appetizer was German potato pancakes served with applesauce. 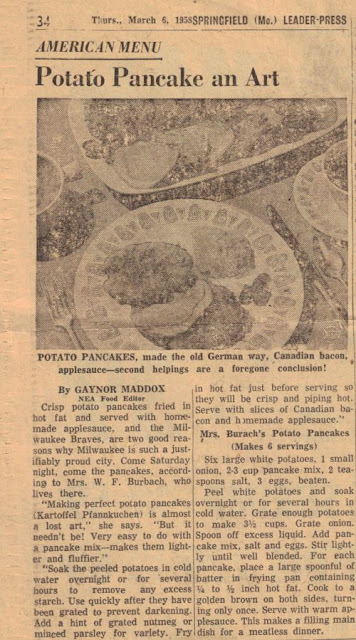 My paternal Granny used to make homemade German potato pancakes, and she taught my mum, who used to make them when I was growing up. "No need to soak the potatoes. Grate with onion, stir, top with 1/4 to 1/2 inch of flour and let them sit 1-2 hours. Stir and then fry (be sure the oil is really hot)." I'll have to try it sometime! For dessert, we shared a slice of Black Forest Cake. Back in 2001, when I was fifteen, I went on my first trip to Germany, and one of the places we visited was the Black Forest. While there, we stopped at this cabin-style restaurant where they served generous helpings of Black Forest cake, and gateau. During dessert, I shared stories about my trip with my Hubby, hoping someday we'll go together. Before I go, I wanted to share some blooms from our garden. Our holly bushes have red berries for the first time since we moved here, although, I don't know what we've done differently. And lastly, our daffodils have also started to bloom in our forest. They're one of my favorite flowers, all sunshiny, and a promise that Spring is on its way.